The long-awaited first CD. 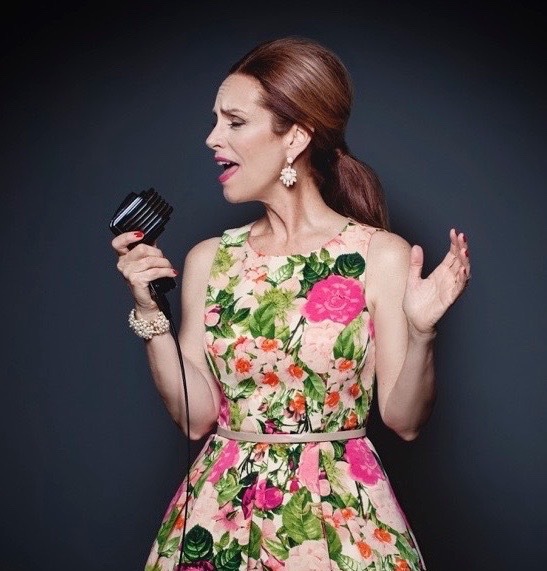 With a smooth vocal style and great phrasing, this Dallas based singer features her swinging New York trio and special guest Bob Dorough. 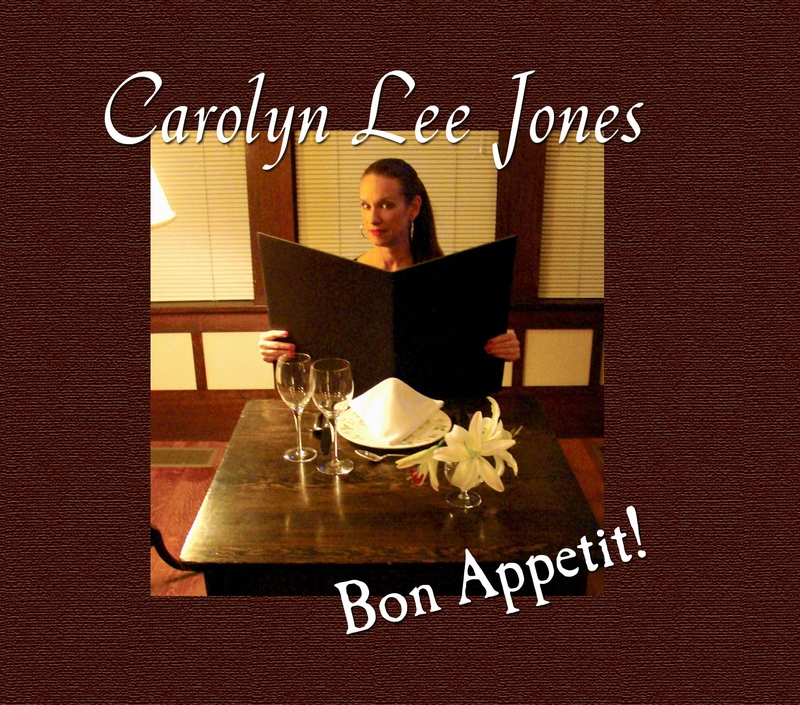 Featuring a blend of new arrangements for favorite jazz standards and ing retro-pop. 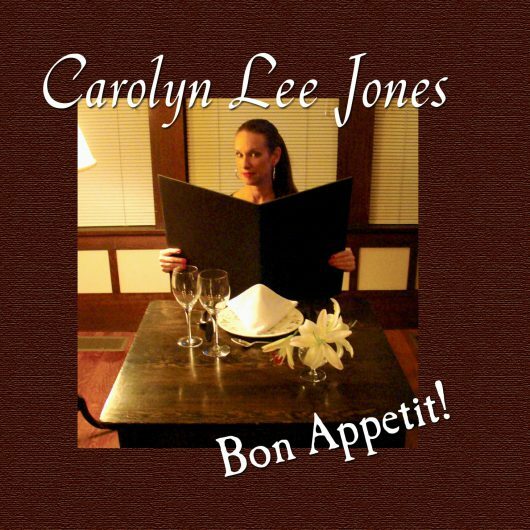 Carolyn Lee Jones’ independent record label is Catn’round Sound.